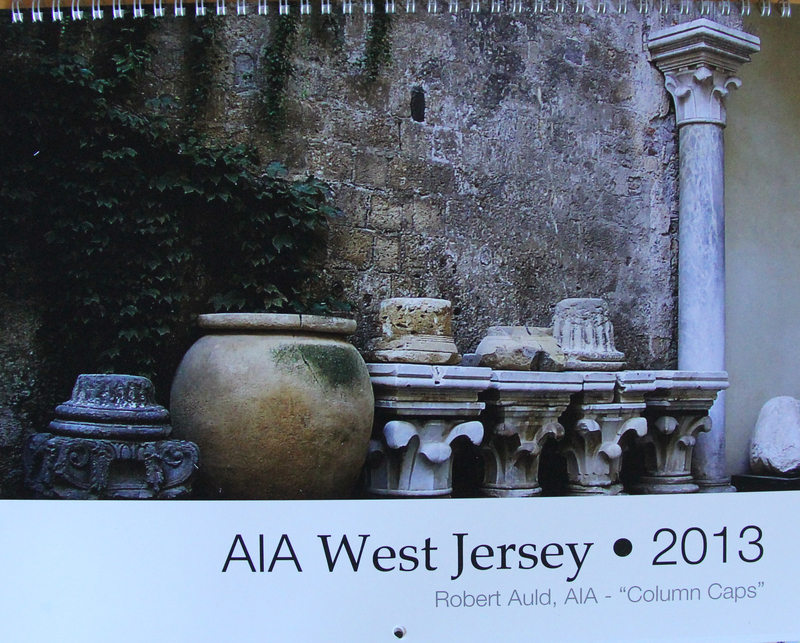 Thank you to everyone’s support I was selected to be in the 2013 calendar of the NJ AIA. My photograph “Pisa” won the month of June as a Top Honor Selection Photo. The image above is my photograph titled “Pisa” which won the month of July. If you would like to purchase a copy of this $20 calendar please contact Kim at 856-234-7367 and she can provide you with the ordering information. Thanks again to everyone that voted!